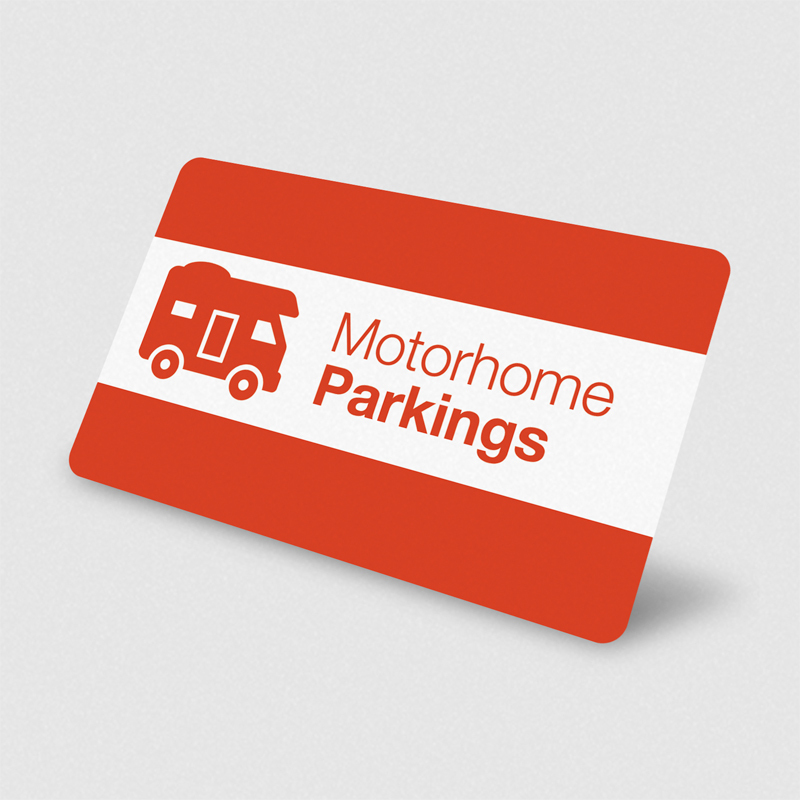 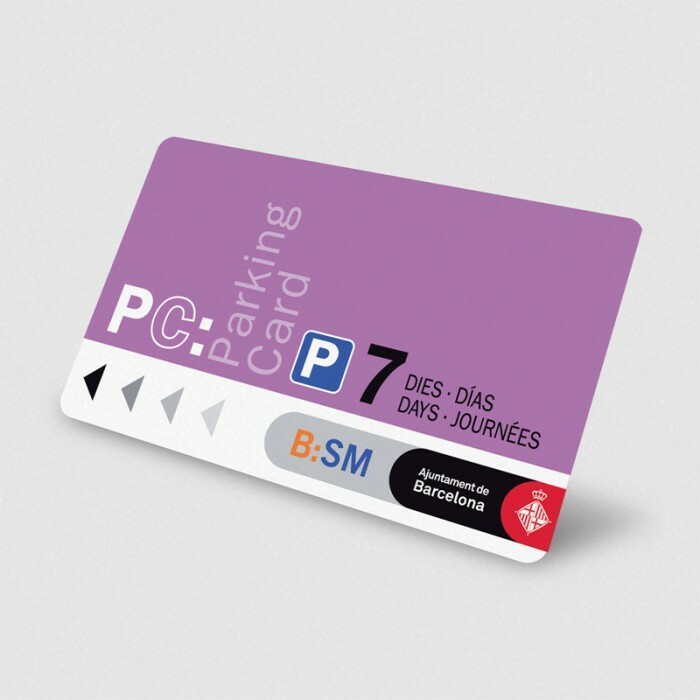 With multi-park card B:SM Parking Card you can enjoy during seven days (168 consecutive hours), any park on the B:SM Network. In addition, you can enter and exit as many times as you want. Time will begin when you get intoto the car park.